It’s my birthday month, so I’m going to try and not buy myself a ton of new books as a birthday present. But I am going to finish Melissa Grey’s series with it’s final book, The Savage Dawn and finally start Leigh Bardugo’s Six of Crows (only because I’ve been thinking of writing a heist fantasy). 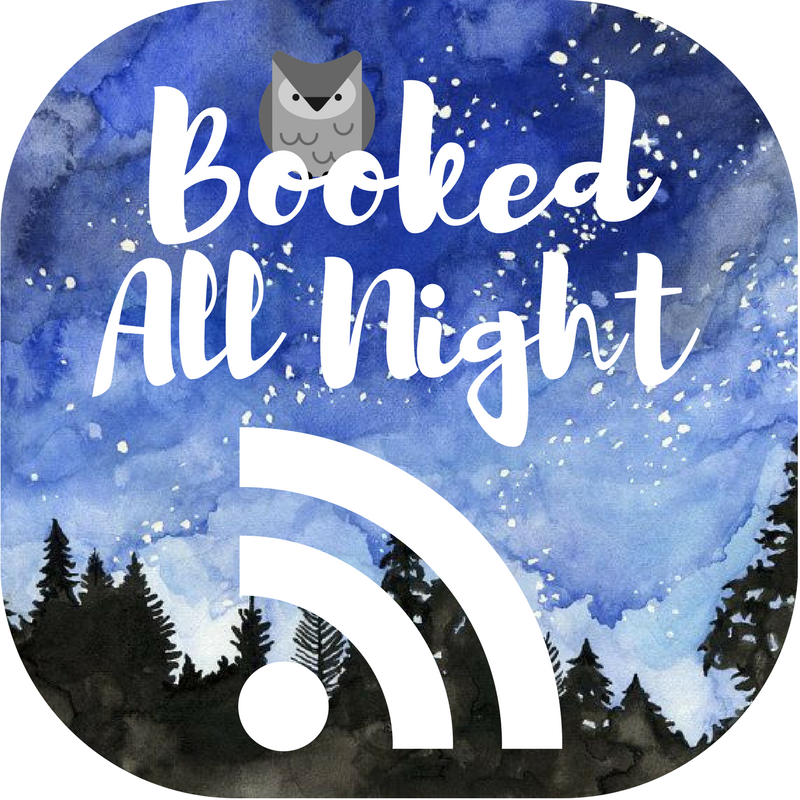 And I’ve been approved for Adam Silvera’s They Both Die at the End so expect a review of that soon, either on this site or over at BookedAllNight.blog!